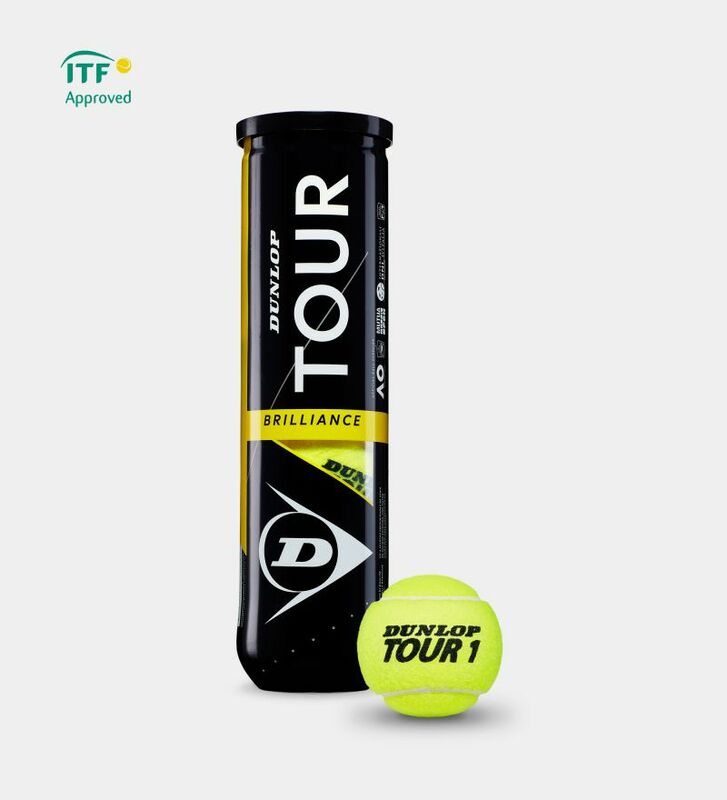 The Dunlop Tour Brilliance is a quality, pressurised tennis ball for match and leisure play on all surfaces. You get exceptional visibility thanks to a 10% brighter cloth design. Available in a pack of four. 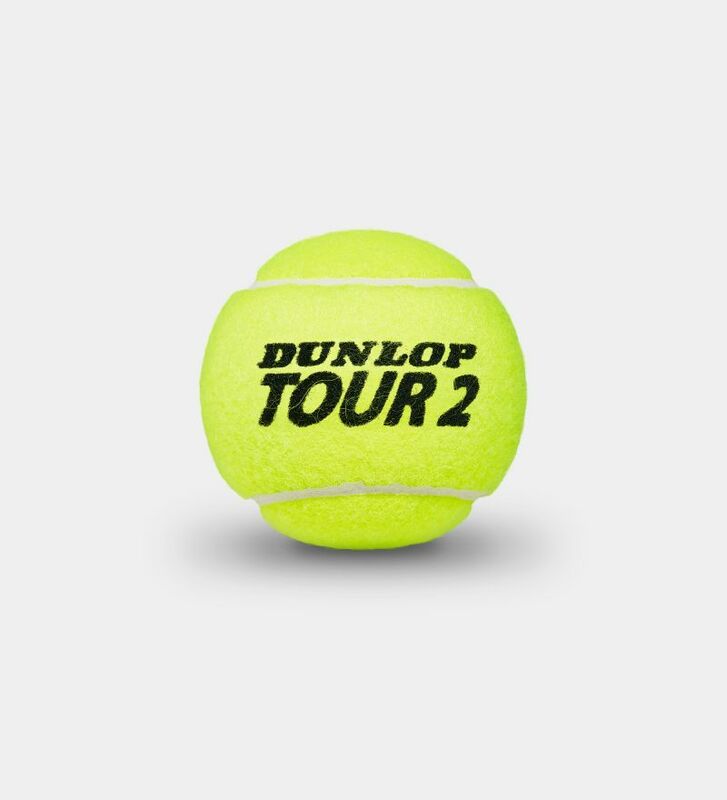 This special dye application for our mid-range, woven tennis balls makes them more reflective. So you can see the ball more clearly when you’re playing. A high-specification re-mastering and re-engineering of the classic Dunlop Fort Core. 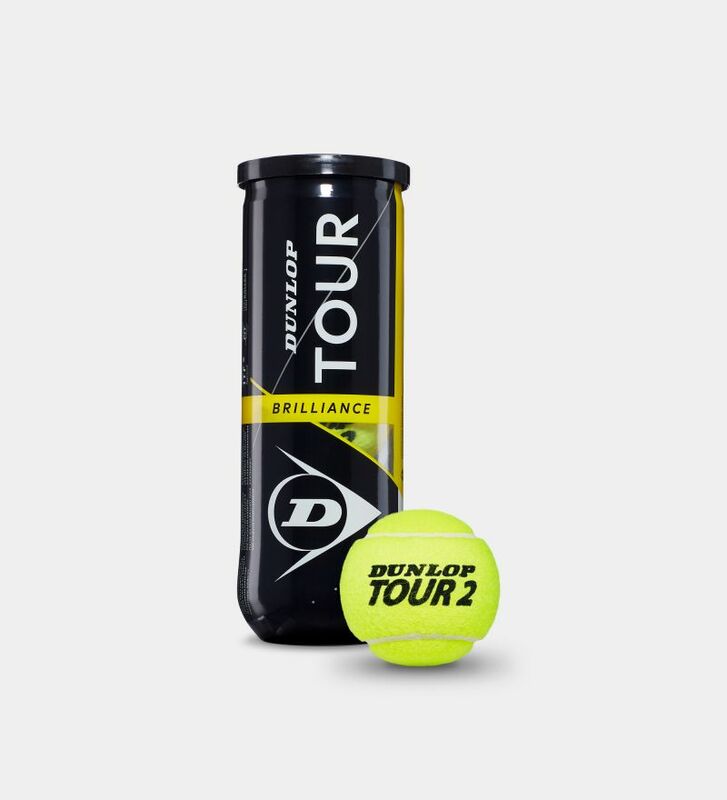 You get a ball with more durability and a more consistent playing characteristics.